Public Translations "Human Resources","Law" - requests for public viewing. Currently, there is 1 public request available with the tag: Human Resources, Law for you to view. For a more refine search, use the search bar or select different tags. Translating legal documents requires special talents and knowledge. 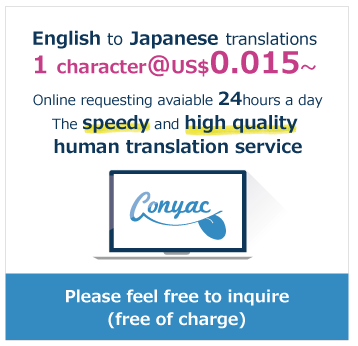 However, Conyac will help you improve your skills by having your fellow translators review your works.